YHAI has a global reach encompassing some of the highest peaks in the world, to the sparkling islands of the deep oceans. YHAI is an associate member and part of the world’s largest youth accommodation network- Hostelling International, U. K. since 1952, which has a boundless network in 90 countries, and more than 4000 youth hostels spanning the planet. The members of YHAI are eligible to stay in any youth hostel, in any of the associate country. 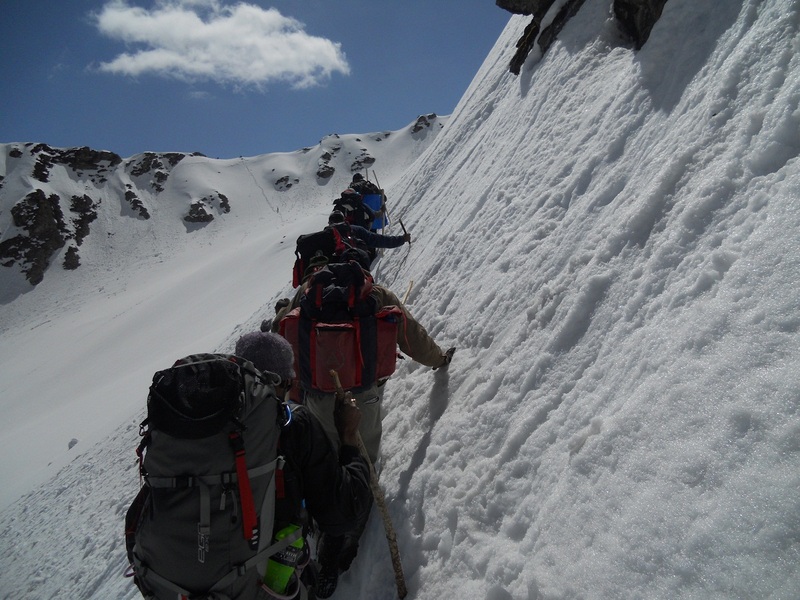 In India, YHAI has a network of more than 95 Youth Hostels, starting from Leh Laddakh, to the Andaman and Nicobar islands. It includes both, partnered accommodations under the Licensee Youth Hostels scheme, and hostels under the direct administration of YHAI. A property/ hotel can enter to an agreement with YHAI and can become a Licensee Youth Hostel (LYH), after meeting the basic hygiene and safety standards mentioned by YHAI including price, as this is an organization focused to provide budgeted and convenient accommodation to the travelers with limited means. YHAI regularly monitors and reviews the performance of all its hostels to maintain their standards and confirm viability. The hostels majorly provide rooms and dormitories that suit individual, group and family stay. The National Office is the headquarter of the association and is located in the National Capital of India- Delhi. 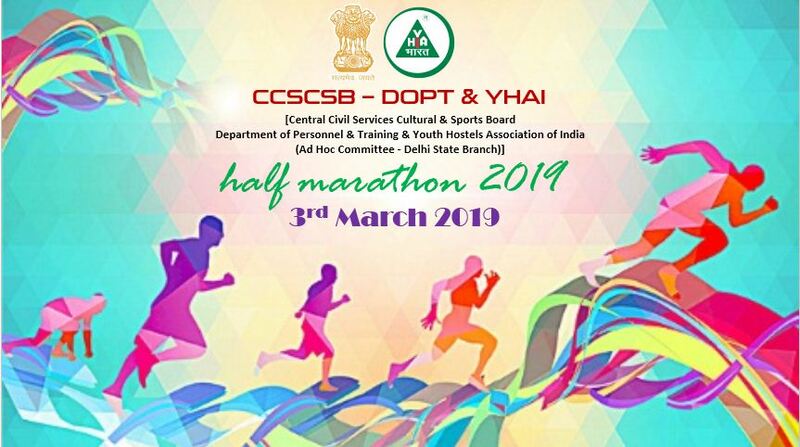 It also has 23 State Branches, and more than 300 District Units to provide appropriate and convenient services to all the members, who belong to different regions and part of the country. This also ensures smooth operation of the association. 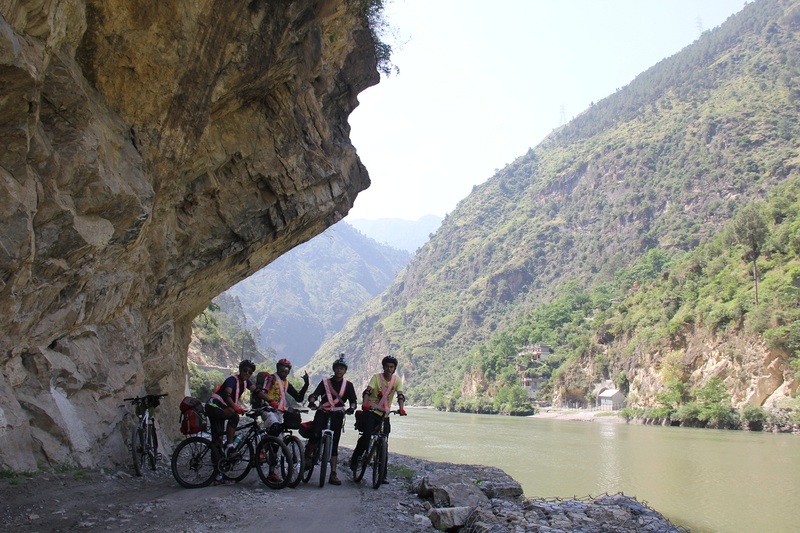 There are various adventure activities, camps and events in a calendar year that include activities organized by the National Office and the State Branches. The information regarding the programs can be accessed by the website well in advance. The members are eligible to participate in any program organized by YHAI in the country. 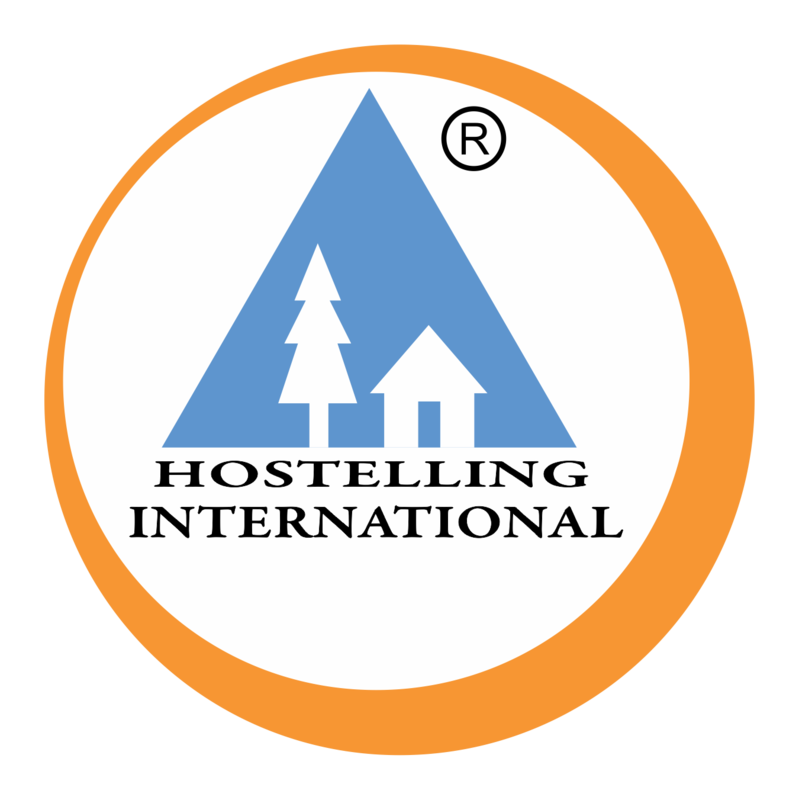 Also, the members are the only people who take care of the organization’s operations at different level, as it is an association of volunteers who support the global Hostelling Movement.